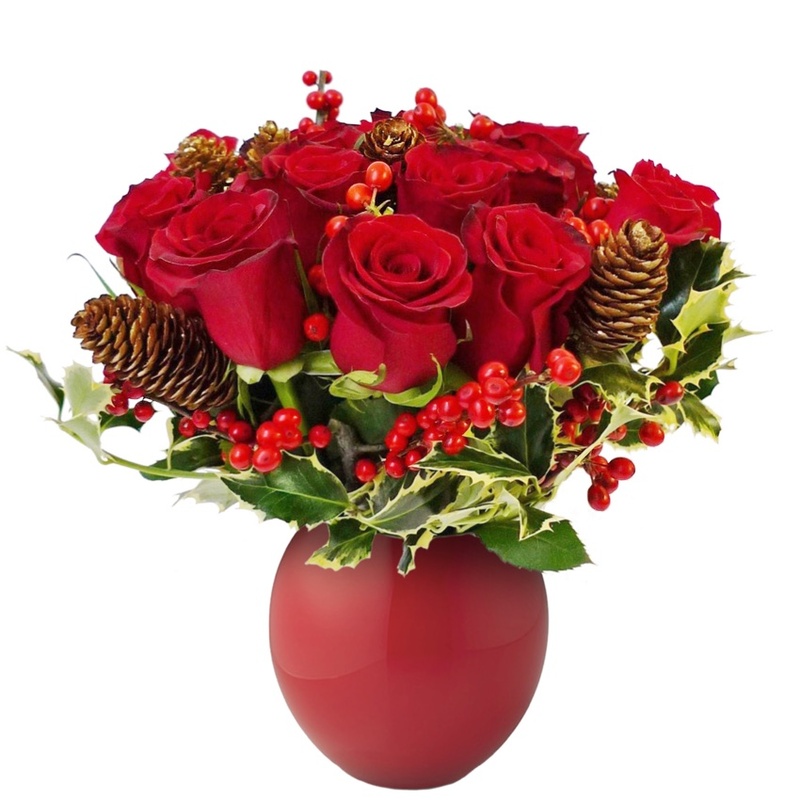 Flowers Arrangement: christmas centerpieces - Sending and Delivery christmas centerpieces as Flowers Arrangement to Italy. Revive the magic of Christmas with an elegant white flower centerpieces: candles and Christmas decorations to add a touch of elegance. 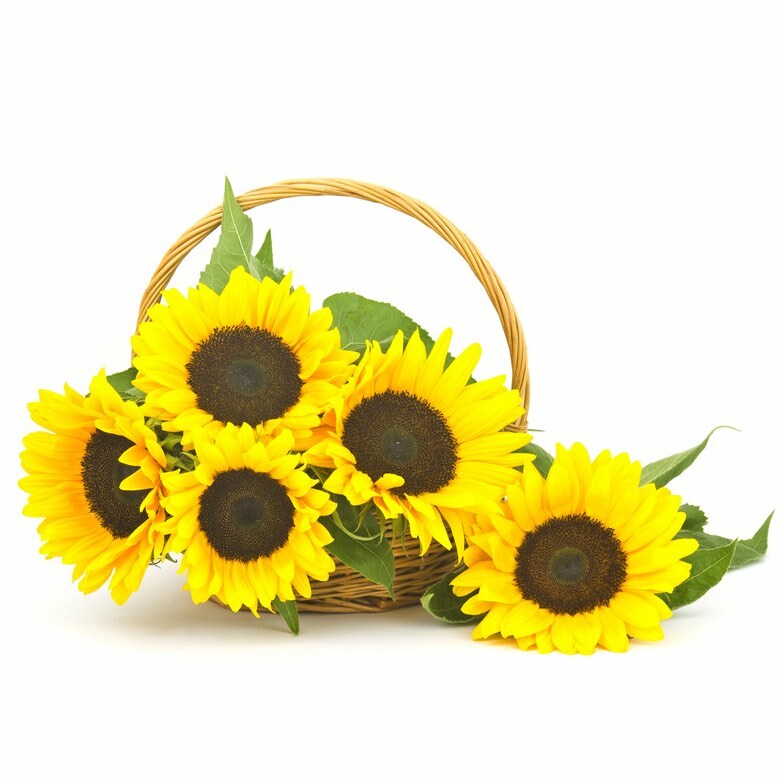 Our Florists will deliver the flowers directly to the chosen address. 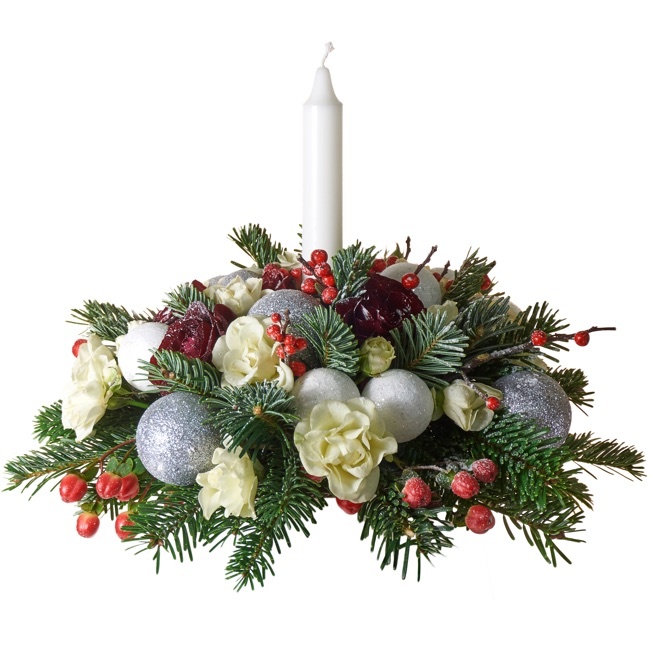 You can also add a message to be sent with christmas centerpieces (Flowers Arrangement). Clear price guarantee, there are no hidden costs! 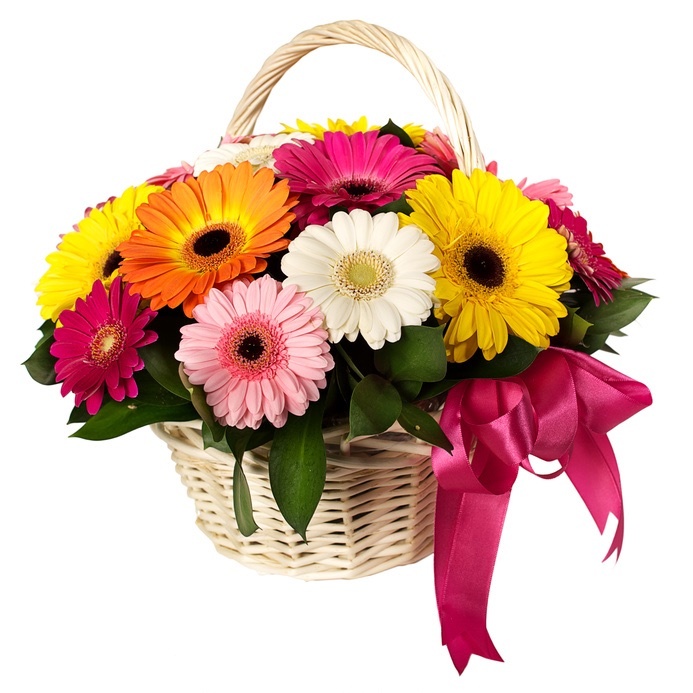 The exposed prices, for flowers and gifts, are inclusive of all costs including delivery and VAT. Fresh flowers and always with the highest quality! 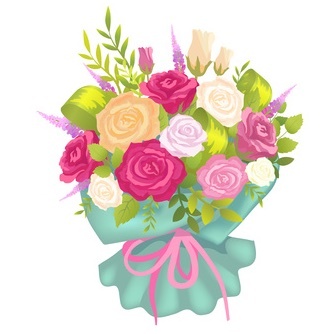 All flowers are delivered directly by our local florist! We deliver on time and always with the utmost discretion! The exposed flowers are an handmade design products made by our affiliated artisans florists based on a range of fresh and quality flowers. 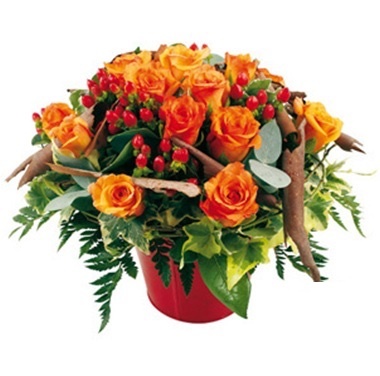 In some cases, the flowers delivered may differ from the shown picture, in shape and colours, as each florist is characterized by its own creative sensibility, experience and uses seasonal products subject to natural changes. As a result, the products pictures are only indicative and may not represent exactly the delivered product. Would you like to customize your order by adding a gift?